Adam Duvall has avoided arbitration by agreeing to a one-year contract worth $2,875,000. 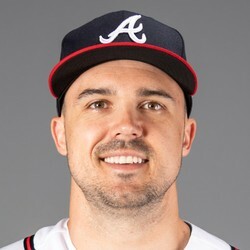 Duvall has a shot to start at left field for the Braves at the moment but due to his poor hitting they'll surely be seeking a better option. In 2018 he slashed .195/.274/.365 with 15 homers through 138 games.